The club welcomes Jet boaters from all over the world to join and become members. 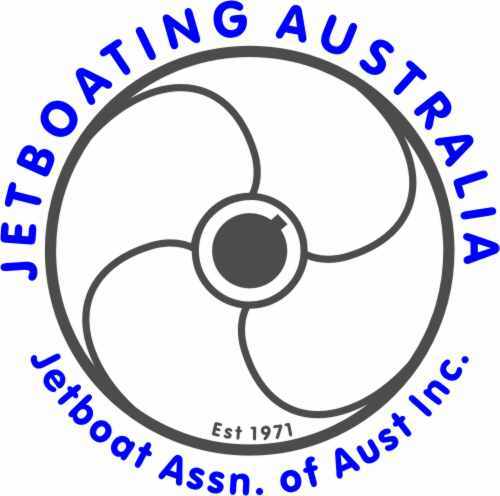 The only place on the web to join the premiere Jet Boat Association in Australia and receive 11 Club Magazines per annum. Become a Member! Receive 11 "jet torque" newsletters per year!